SARAH'S BLOG OF FUN: Littlest Pet Shop: Petacular Escapades On DVD Now!! 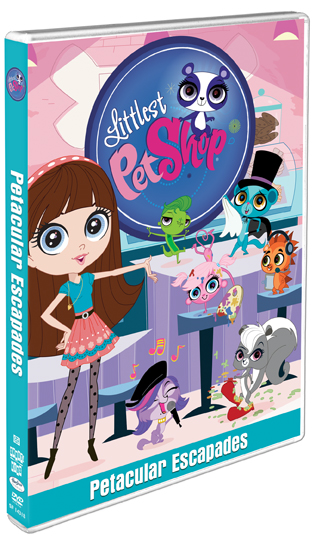 Littlest Pet Shop: Petacular Escapades On DVD Now! !